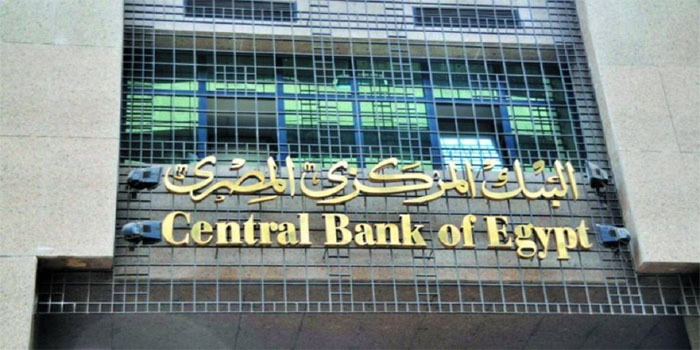 The Central Bank of Egypt (CBE) will issue treasury bills (T-bills) worth EGP 18.25 billion on Thursday on behalf of the Ministry of Finance (MOF). The issue will be used to finance the budget deficit, the CBE said. The first tranche of T-bills will be offered through 182-day notes at EGP 8.75 billion, while the second offering will be through 357-day notes at EGP 9.5 billion, according to the CBE’s official website.